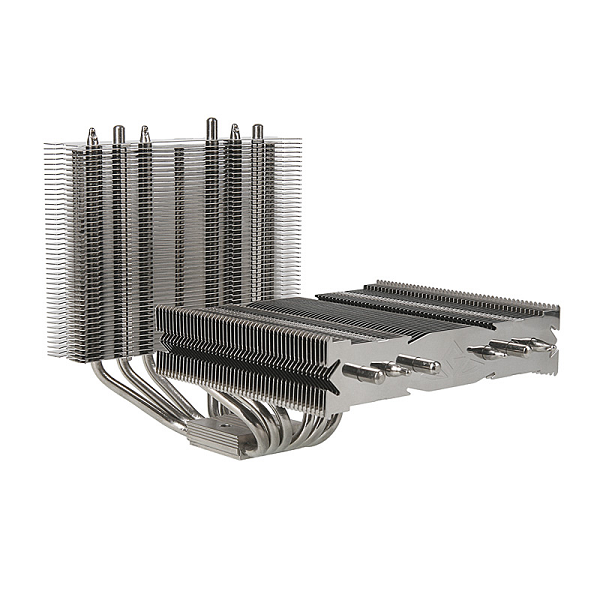 Mittoni: Prolimatech Genesis CPU cooler - Two Heatsinks For The Price Of One! Prolimatech Genesis CPU cooler - Two Heatsinks For The Price Of One! "With the Genesis, Prolimatech continues its impressive run of high performance CPU heatsinks. Its cooling proficiency is unmatched, even by other dual fan titans from longer established manufacturers like Noctua and Thermalright." Check out the review here: Intro / Conclusions.